The Socorro Community Theater, Inc. (“SCT”) made its debut with “Macbeth” in the spring of 1994. 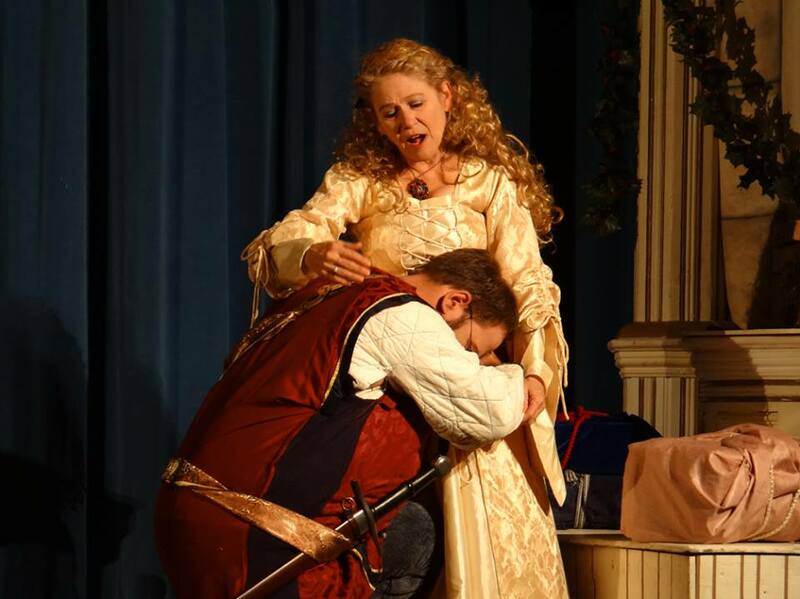 Since that time SCT, an all volunteer organization, has averaged two productions per year. 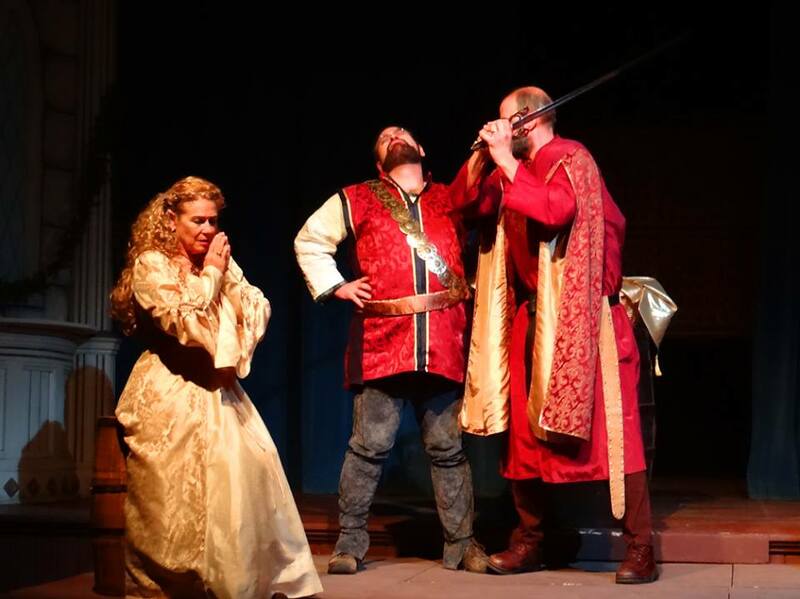 Productions in the early years focused on the works of Shakespeare including “Othello”, “Hamlet” and “Much Ado About Nothing”. Later productions included “Harvey”, “You Can’t Take It With You” and “Murder in the House of Horrors”. SCT has performed in a number of venues in Socorro, such as the Holiday Inn Express and Macey Center. Most of the productions, however, have been performed at the historic Garcia Opera House. 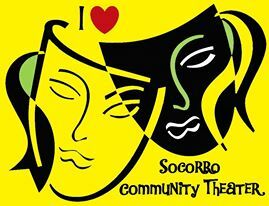 Visit the SOCORRO COMMUNITY THEATER website for more information.